When will be Soldier Girls next episode air date? Is Soldier Girls renewed or cancelled? Where to countdown Soldier Girls air dates? Is Soldier Girls worth watching? 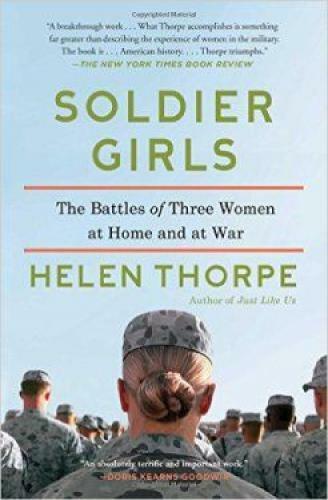 In development since early 2016, no new info.Soldier Girls is the real-life story of three women who enlist in the National Guard and serve their country during the Afghanistan and Iraq Wars, which leads them to form life-long friendships. Soldier Girls next episode air date provides TVMaze for you. EpisoDate.com is your TV show guide to Countdown Soldier Girls Episode Air Dates and to stay in touch with Soldier Girls next episode Air Date and your others favorite TV Shows. Add the shows you like to a "Watchlist" and let the site take it from there.